A Fellowship where you are FREE to be YOU!! 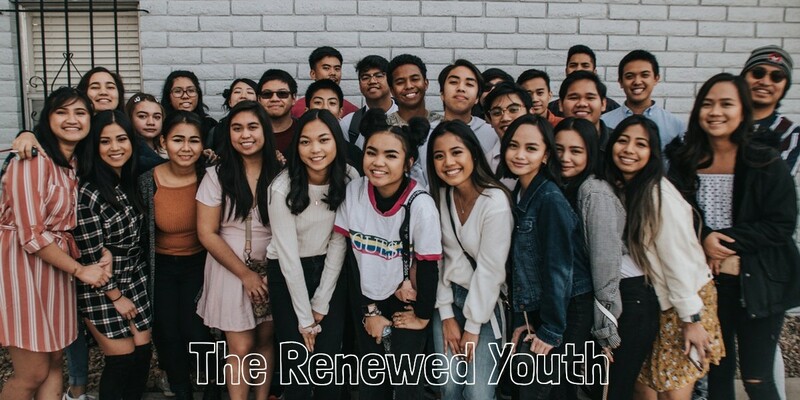 The exhortation from the apostle Paul to "not conform any longer to the pattern of this world, but be transformed by the renewing of your mind" (Romans 12:2) has been a rallying cry for us at FAIBC of AZ especially the Youth Group. 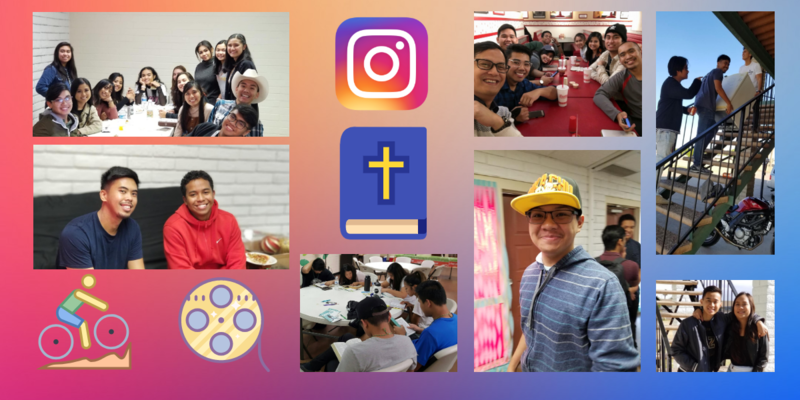 The Renewed Youth is designed to level the playing field of Christian Youth. It is a fellowship where the music, language, and intentions in the atmosphere are to glorify God. A fellowship where it's cool to be a Christian. A place for Christian young people to bring their unsaved friends to experience the Gospel.